Kenny Jeong is a Traffic Engineer who manages traffic engineering studies and provides technical support for transportation improvement projects. He is registered in California as a Traffic Engineer. Kenny received his B.S. in Civil and Environmental Engineering from San Jose State University in 2001. 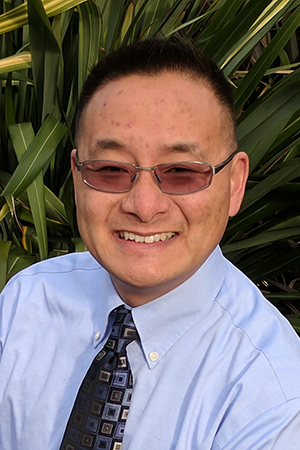 The Bay Area native began his consulting career immediately following graduation from SJSU contributing on Plans, Specifications and Estimates and traffic analysis reports for roadway improvement projects all across the Bay Area. Kenny has a broad range of experience which includes working on multi-jurisdictional projects evaluating traffic operations using micro-simulation, roundabout analysis and planning, conducting traffic impact studies and reviewing school circulation issues.